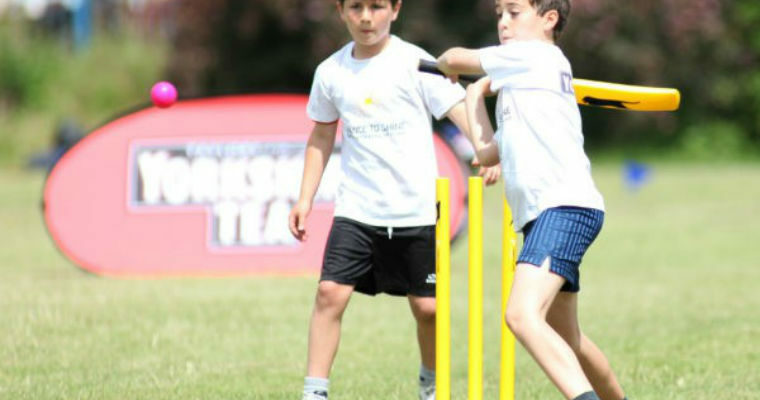 Old Newton CC are looking for a Level 2 coach to take on coaching duties for a small but committed group of youngsters aged between 10 and 16. Group numbers are expected to be in the region of 10 – 15 youngsters in this age group and all will have some level of hardball cricket. Training nights are Tuesday from 1800 to 1930 and held at Old Newton CC. We have an artificial pitch as well as a grass square, we also have 2 x grass net facilities. We are a small Club trying to build, we are very committed to our youngsters and see them as our future. Going rates will be paid.